January 8th, 2016. 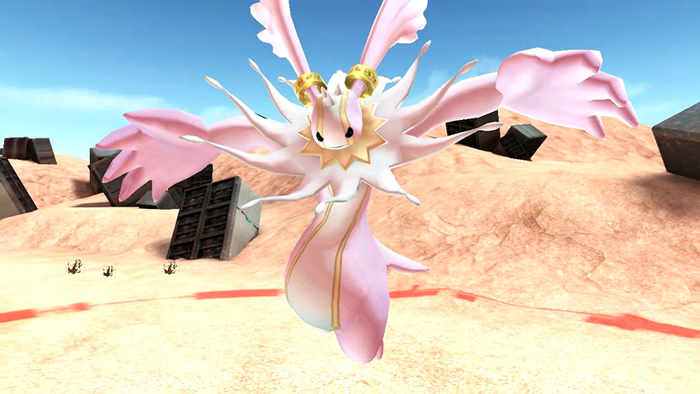 The official Digimon World -next 0rder- title site updated today with a new batch of screenshots, showing off the first print DLC Digimon Susanoomon of Frontier fame. 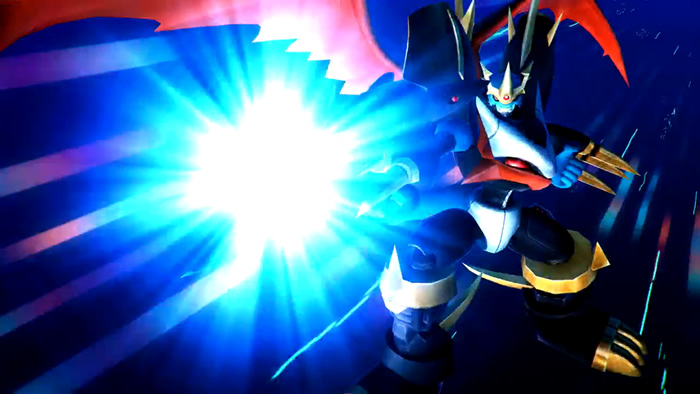 The screenshots also include a view of Mastemon, previously leaked in Weekly Shounen Jump, as well as the Royal Knight Alphamon, Imperialdramon Fighter Mode, and Cherubimon Virtue. Probably. Last year they told us Cyber Sleuth had "more than 200 Digimon" about 80 days before launch. (Though that estimate was quite a bit lower than the final count.) We're already closer to DWn0's launch than we were to CS' back then. 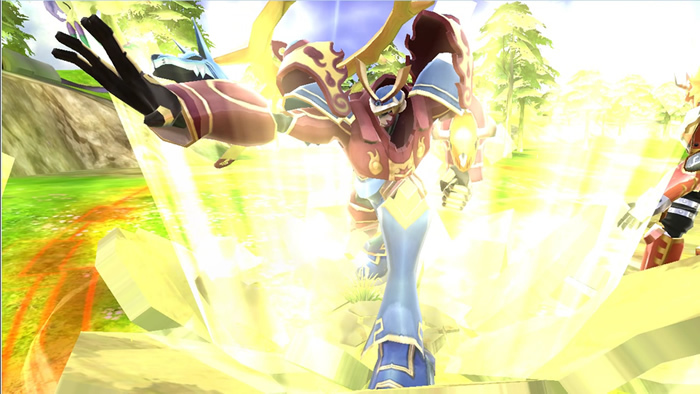 I have a bad feeling that DW:nO is going to have less Digimon then Cyber Sleuth. World games usually have a pretty low amount compared to story games, but then again all the models are already created on top of Spirit and Xross being added so who knows, it might have more then Cyber Sleuth. 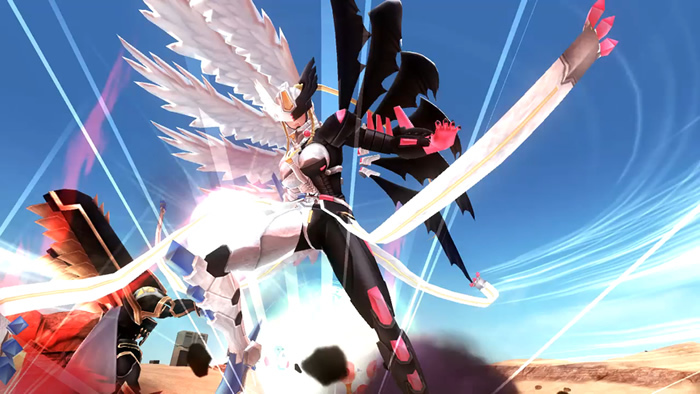 i know this might be late.. i read on habu and yasuda interview seems they hired different people to make digimon art just for the game.... and it seems again their hired same person who redraw digimon design for example susanoomon and dukemon CM art in next order game....seems a new guy in wiz team name nakano haito.... anyone know his info? how do you get this info? and about Ne0, so the developer is not an outsourced one? Could it be BEC all over again? this article below omegamon picture...they talk about unbalance in art..and reason habu choose 3d....im kinda agree with him after i playing redigitize...even though the monster art lead team still kenji watanabe...but he do a right thing to choose his underling to redrew digimon art...i think there's only 2 people had power to design new digimon is kenji watanabe and A'Maria.. for example that new Executor art..